Delivers 39 Highway MPG and 27 City MPG! Carfax One-Owner Vehicle. 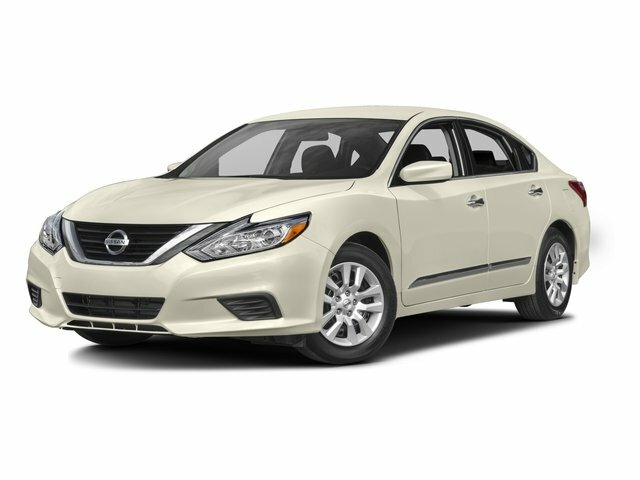 This Nissan Altima boasts a Regular Unleaded I-4 2.5 L/152 engine powering this Variable transmission. GUN METALLIC, CHARCOAL, CLOTH SEAT TRIM, [Z66] ACTIVATION DISCLAIMER.